We look forward to forming mutually beneficial relationships with local businesses. For anybody looking at investing in us, there are opportunities to sponsor of our web site, clothing range, programmes of events or competitions. 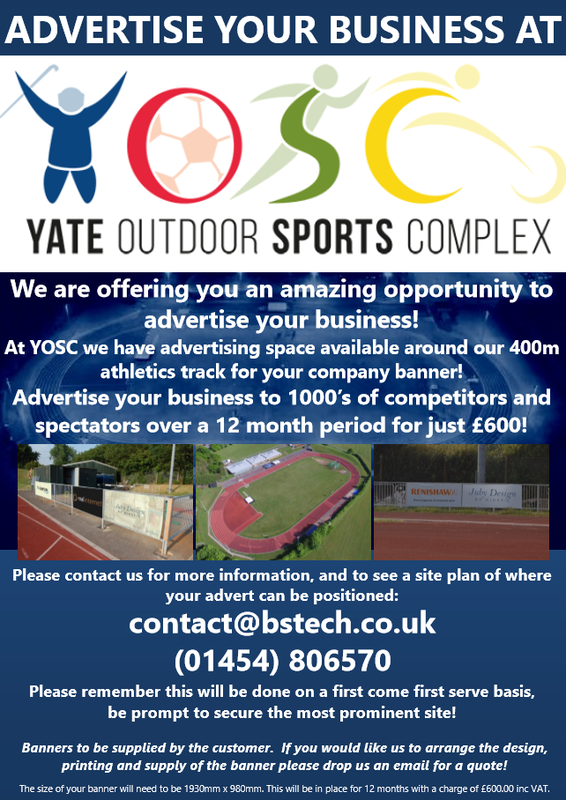 There is also now an opportunity to advertise your business around the track. Please contact us to discuss these initiatives.